Hey Church of the Rock Niverville! 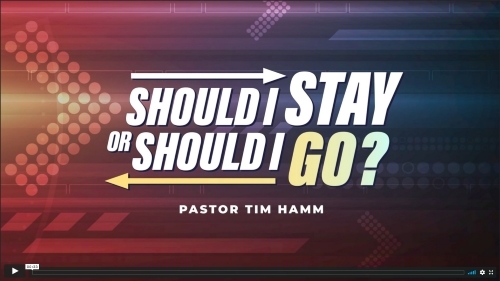 Pastor Tim here, letting you know what to look out for in November! 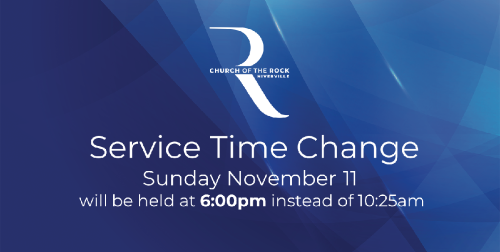 Remember that next Sunday on November 11, our service time is changed to 6:00PM at the Heritage Centre where Pastor Aubrey will be preaching live. You are getting this email because you have been a part of Church of the Rock Niverville in some way. If you no longer wish to receive future updates, please reply with Unsubscribe. Clicking on the unsubscribe link below will turn off all Church of the Rock communications.